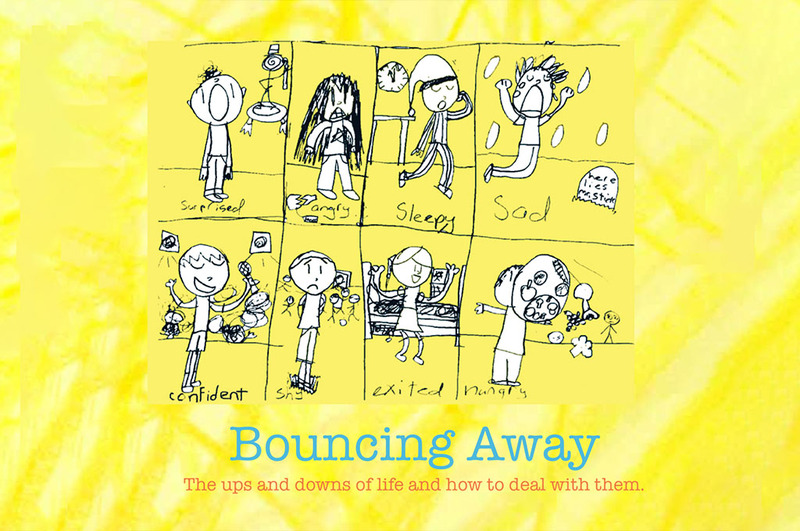 Bouncing Away is the first mental health book in Ireland created by children for children. 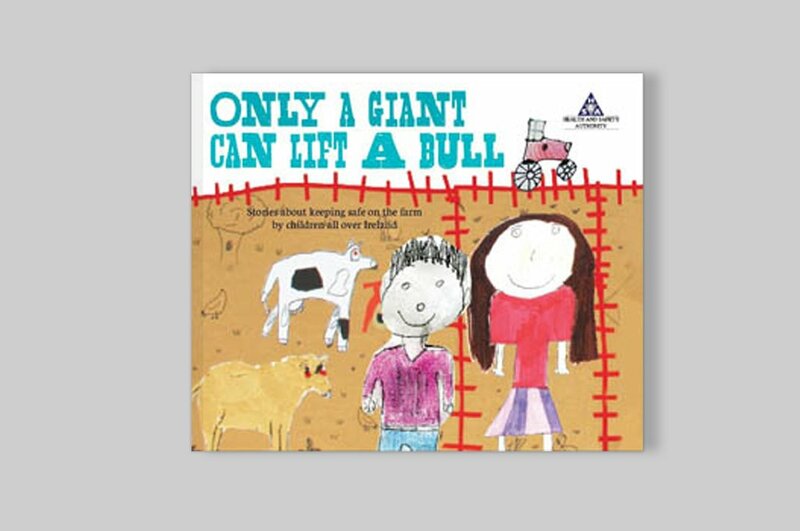 The book gives insight into children’s own perspectives on how they stay happy and how they cope during tough times. 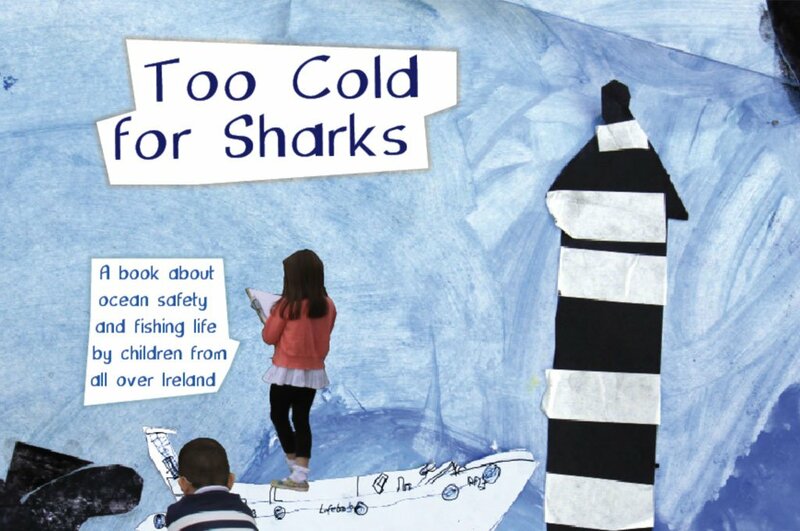 Developed by children aged 8 to 12 years old in Sligo from the HSE Child and Adolescent Mental Health Service (CAMHS), the HSE Community Psychology Service (PCCC) and a local primary school, the book will provide an essential resource for other children, parents and healthcare practitioners who are interested in understanding and supporting children’s mental health. 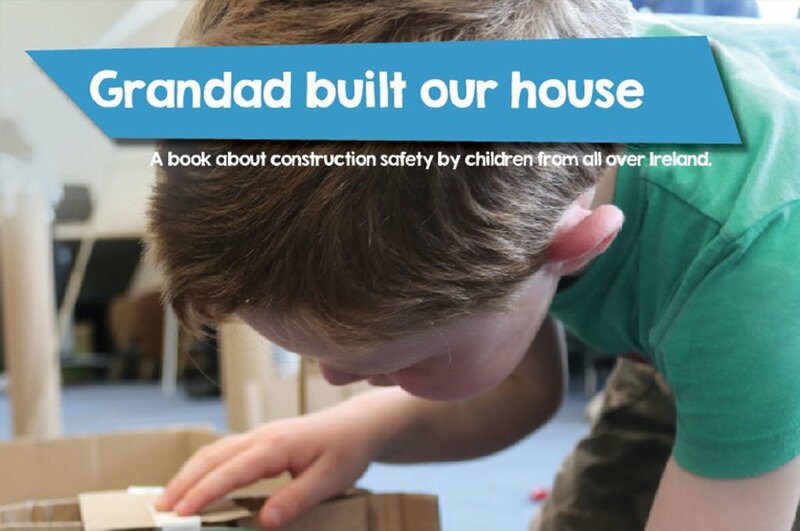 ‘The idea for this book grew from our interest in how children experience and cope with different life events. 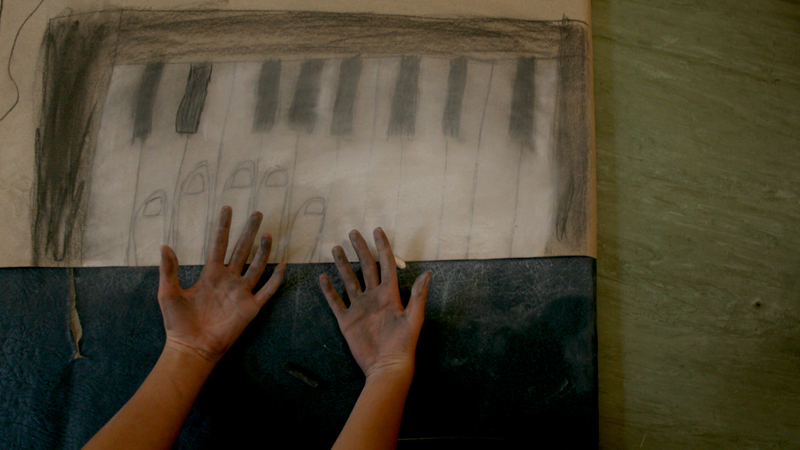 Oftentimes, there is a mismatch between how parents/adults think children experience the ups and downs of life, and how children actually feel and cope in different situations. 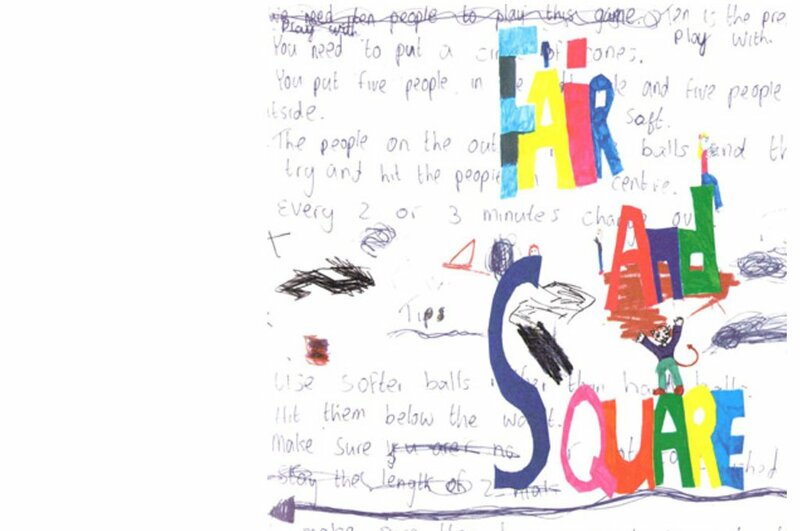 It’s 40 pages are a precious repository of honest emotion and wisdom from children who haven’t yet left primary school.